Jill Quigley is an artist from Inishowen, Donegal, Ireland. 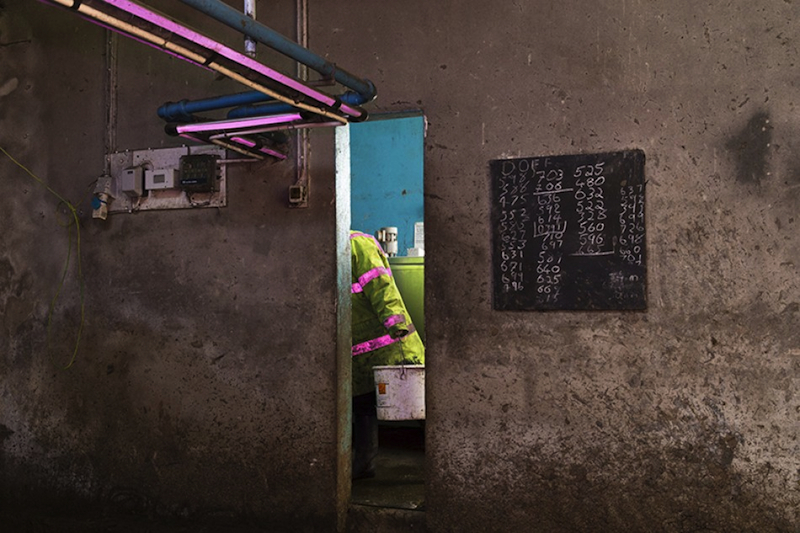 She grew up on a dairy farm, the environment of which, has inspired many her works. 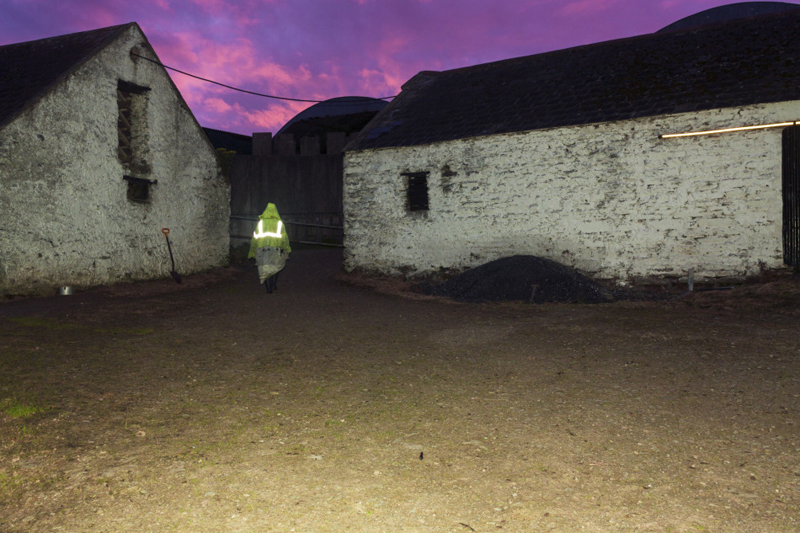 Originally Quigley studied art history and ancient history and later went on to do a Masters in photography at the University of Ulster in 2012. 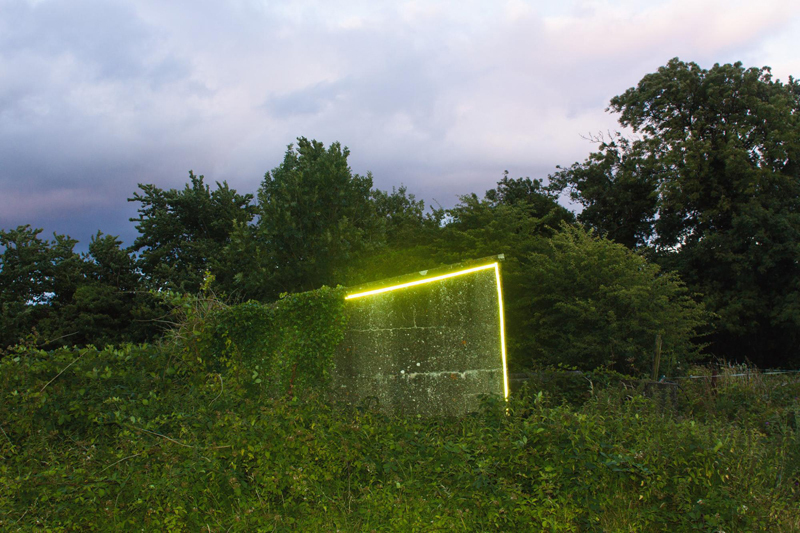 The work in her Rural Fluorescent series explores the use of high-visibility materials in rural Ireland, intensely colourful or reflective materials that have become an increasingly common aspect of the visual landscape of the countryside. 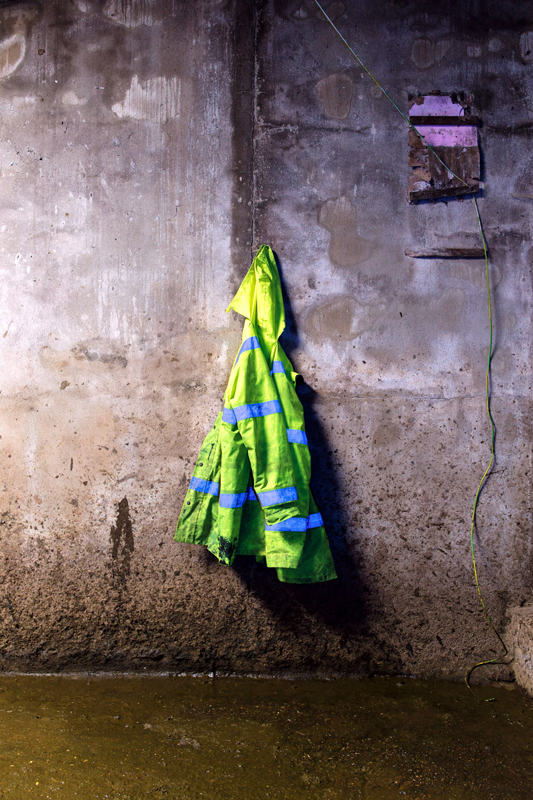 The use of high-vis materials is unusual in that it is at once both an aspect of material culture in the rural environment for which the least concern for the aesthetic is displayed – that is, its visual impact is purely for the practical purpose of being visible for safety reasons – while at the same time being visually vibrant and striking. 2017 Post-Picturesque: Photographing Ireland, Perlman Teaching Museum, Braucher Gallery, Northfield, Minnesota, U.S.